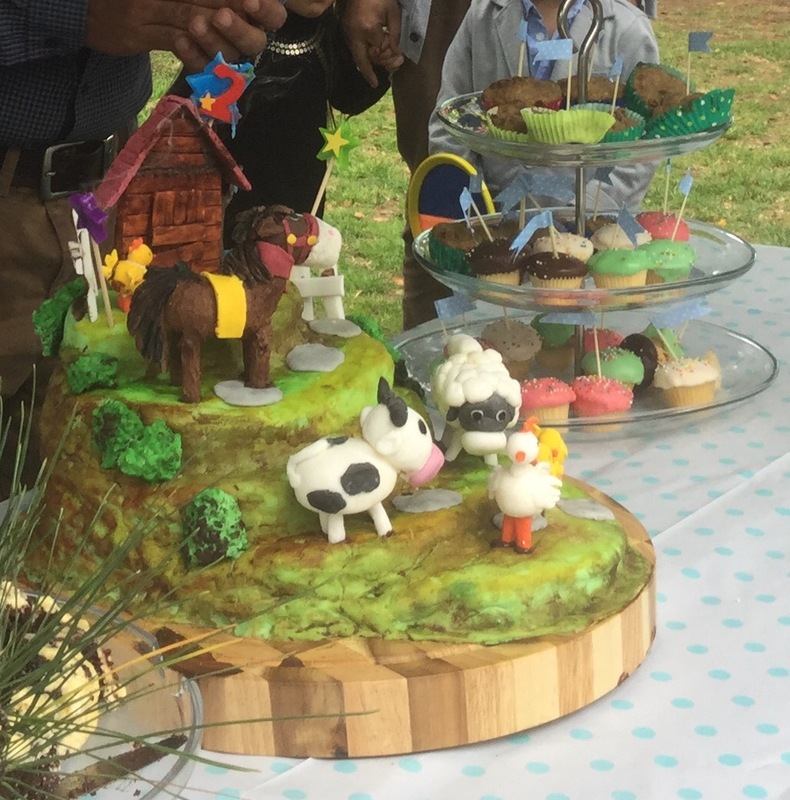 Learn how to decorate a cake with these cute farm animals and a barn, all made with rolling fondant (modified). 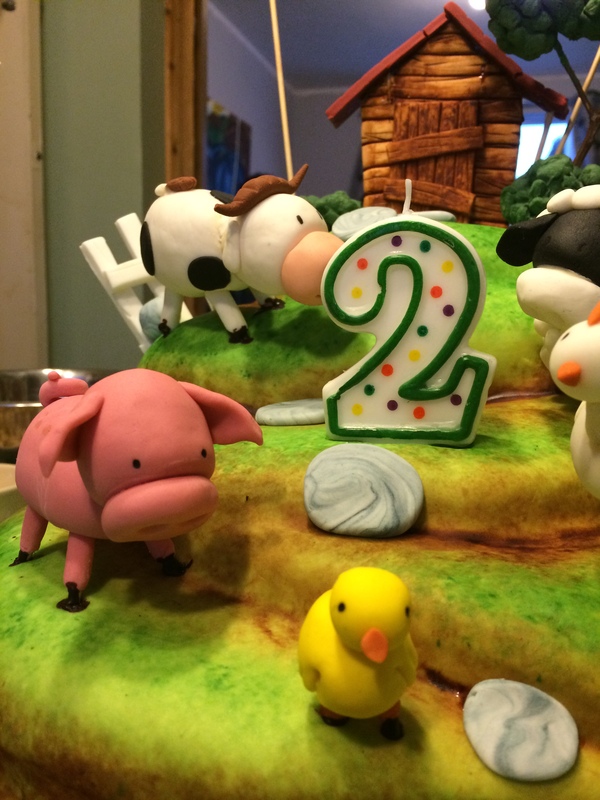 It will be sure to put some smiles on your children’s faces for their next birthday cake. 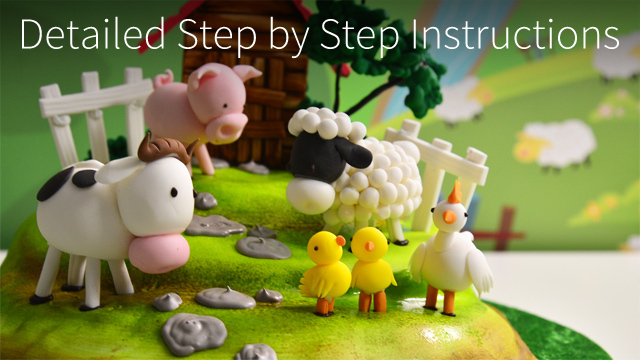 In this tutorial, you will learn to create an adorable farm scene with some cute animal figurines, a barn, some fences and some stepping stones. 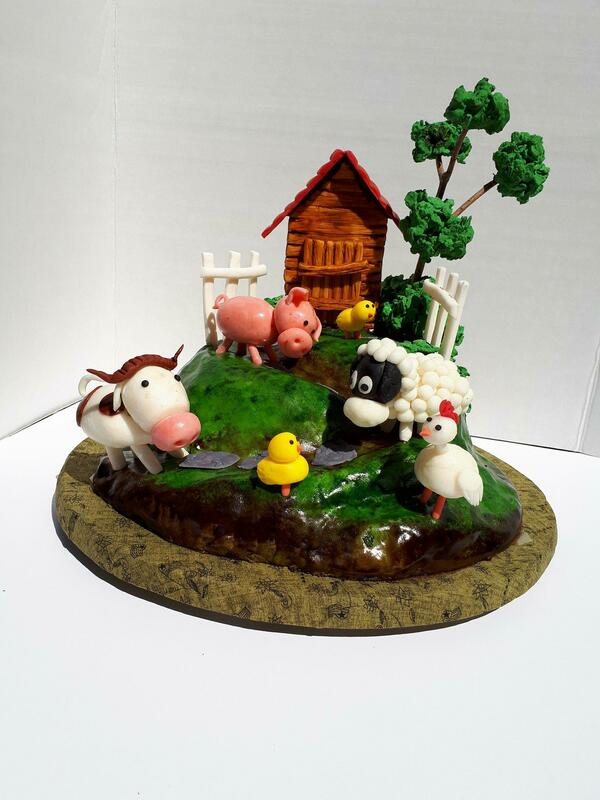 You will also learn an easy and effective way to sculpt a cake into a landscape form as well as paint the surface of a cake with an airbrushed look, without an airbrush! This tutorial comes with downloadable blueprints for a cow, a pig, a sheep, a chicken and a chick, all with measurements and weights to guide you. 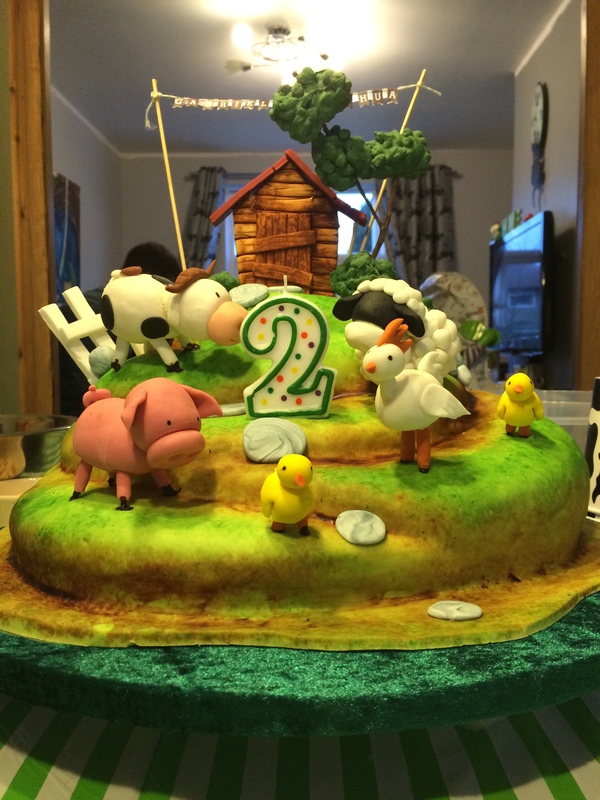 This cake will be sure to impress your family and friends at your childs next birthday party! 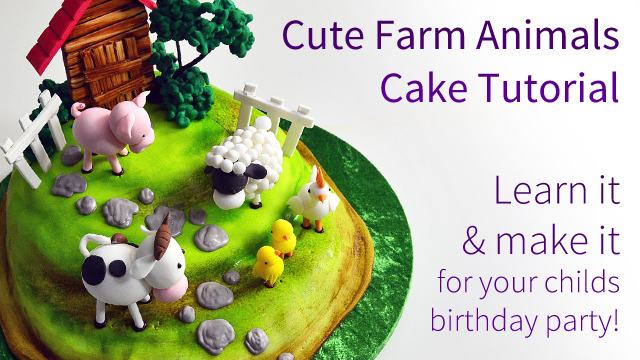 This PDF document has 6 pages of templates to help you make this cute farm animals cake. 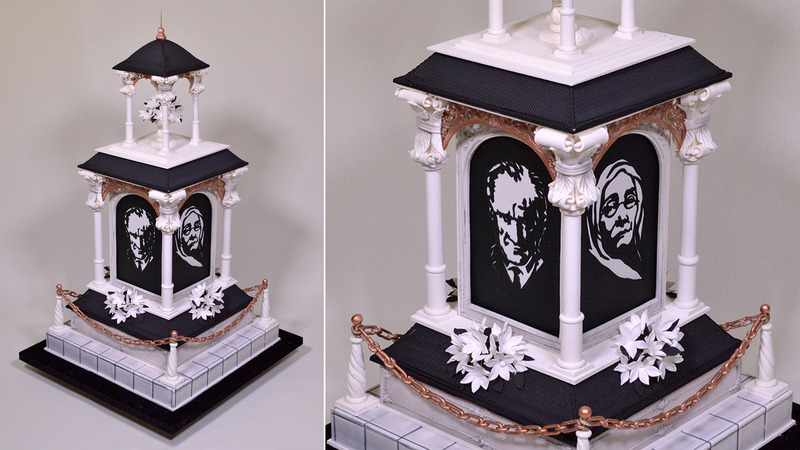 Page 1 has a side view and a top view of the cake, however, it is not true size and it is just to be used as a guide for arrangement of the elements. 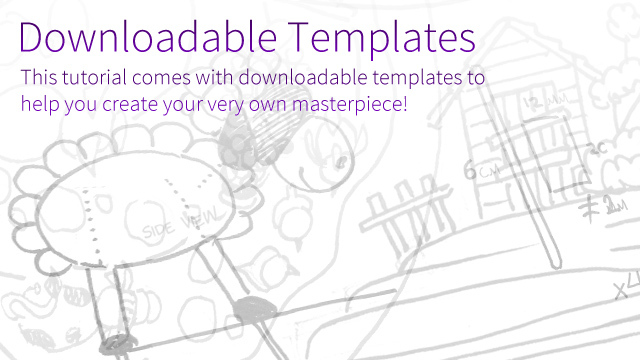 Page 2 can be used to cut out templates/stencils for the barn and the fences. The rest of the pages contain guides to create the animal figurines with exact weights and measurements. 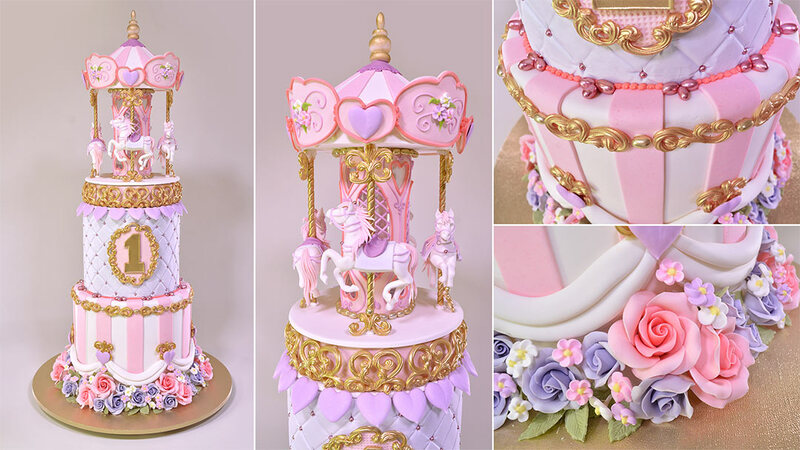 This zip file contains 3 images of the finished cake that can be used as reference. Each cake sliced into 2 and layered with filling of choice. We recommend 1000g of either chocolate ganache or butter cream for layering and masking. Have a wet and dry hand towels to clean knives, blades and cutters regularly to consistently achieve clean cuts. This will ensure clean smooth edges of the barn pieces. Also be sure to clean the table with your wet towel, and than the dry towel each time you are about to roll out any fondant. Use a bit of shortening or vegetable fat to prevent the fondant from sticking to the table. Hello chef, the link of Reference Images are can’t download. please check. Please check your membership status. ” are missing file chef, plz have a look. not look my membership. hi yeners. 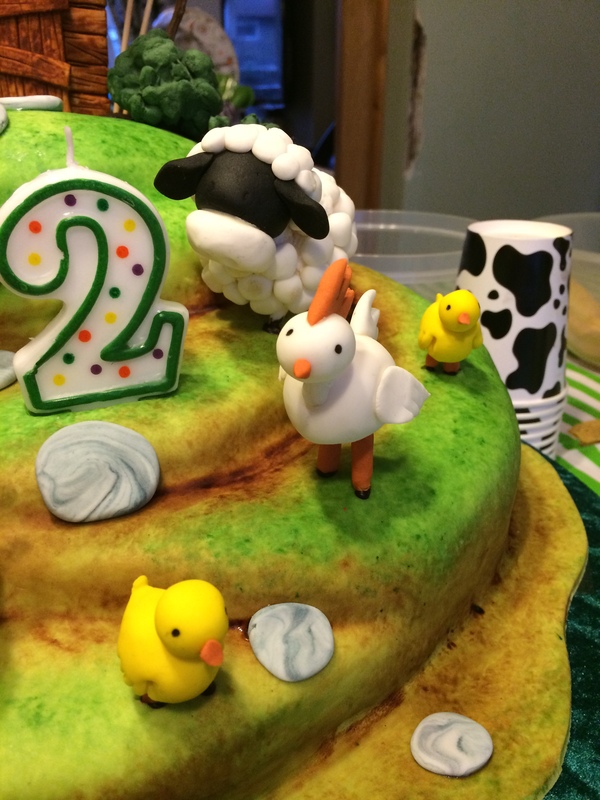 what fondant are you using? thanks..
So…finally my pictures have been uploaded! 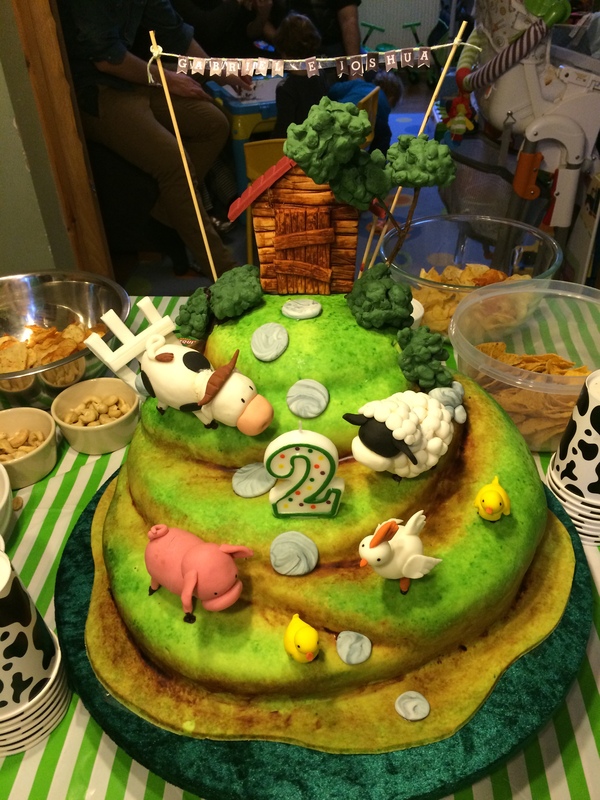 What a great success this cake was! Thanks Yeners for the amazing tutorial. I had a couple of hiccups though and I think it was due to the tylose powder I used instead of the icing sugar to make the sugarpaste less soft. A lot of cracking once dry. Also the chocolate I used as glue didn’t set straight away but it took a looooong time to set so I decided to use a glue made with water and tylose powder which worked pretty well. In terms of filling I went for a chocolate ganache and followed the recipe you have on your website but it did set too hard once in the fridge. Any suggestion for next time? Thanks a million again for sharing your experience. Thanks Lucia. please increase cream or reduce chocolate according to your expected softness. Hi Giancario, Thank you for your message. You need to either subscribe or purchase this tutorial individually to be able to download the course material. Thank you. Sorry, I didn’t explain myself properly. 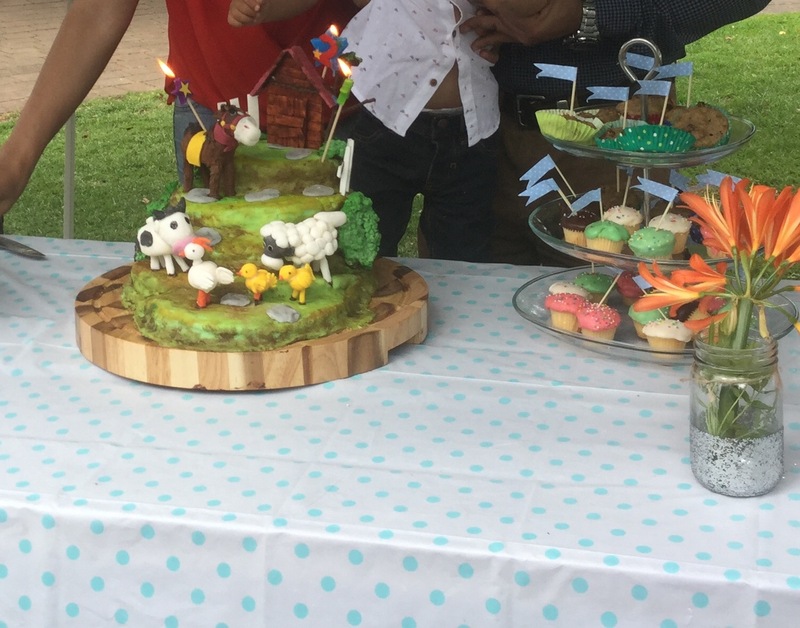 Once the cake is finished and it’s time to serve it, how do you suggest to cut it? On one side it will be extremely tall (mine is four layers where the barn sits). Apologies if my explanation still doesn’t make sense. Hi Lucia I would like to answer your question but I did not understand what you mean. Could you please ask again . 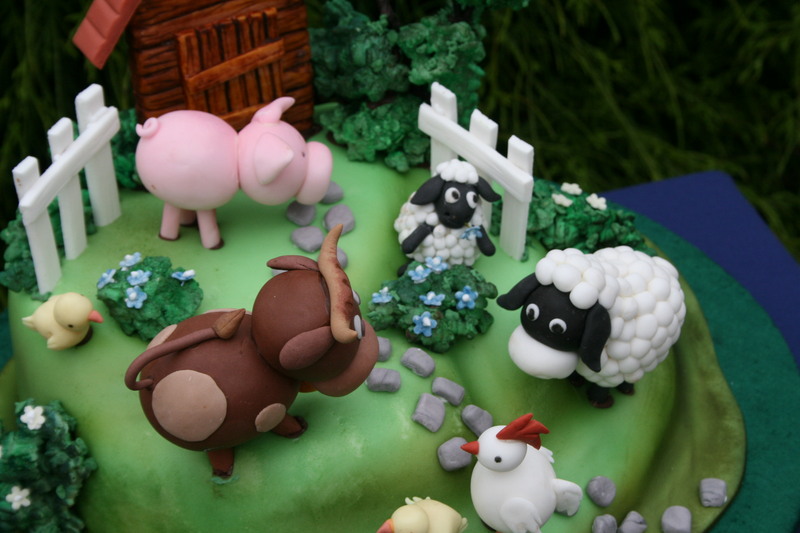 Hi Yeners, how many people is this exact cake for? 20-25 i would say for decent size. I’ll share a picture once it’s done. I made this for my grandson’s 1st birthday, and then transported it to Darwin in sections and put it together when I got there. . 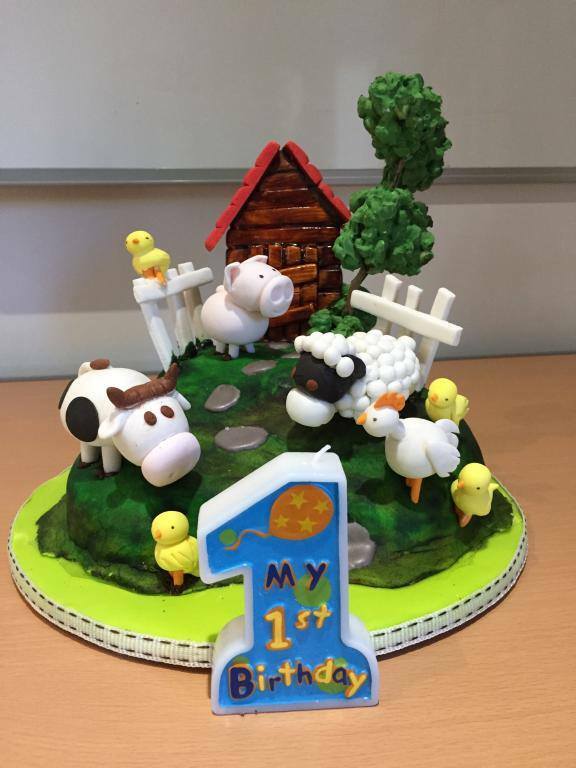 I am a novice at cake decorating and thanks to the detailed tutorial and easy to follow steps not to mention the online support from both Serkan and Serdar I could not have been more pleased with the result. I am so happy I stumbled across this website. Serdar thank you for sharing your incredible talent with us. we are using powder colours by mixing with water first . You can also use gel colours, no problem . Keep pastillage in small plastic bags and air tight containers , in the fridge because gelatine will get mouldy in room temperature if it is not dry. 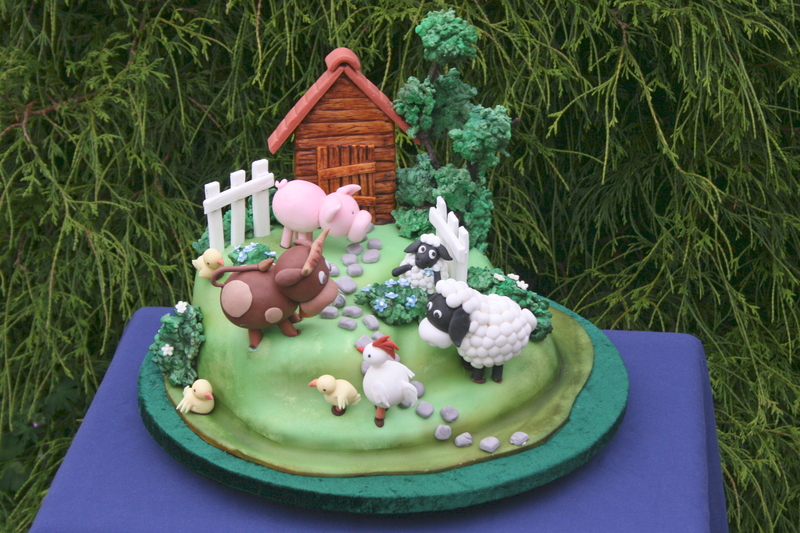 Rolling fondant same way in room temperature. thanks. Hi Serkan, What colours are you using for the barn, etc? I was wondering if you have mixed up Queen brand colours for this purpose? Thanks in advance! Hi Grisel, Thanks for all your kind words. The plastic is clear cellophane. We buy it in sheets from a supplier but but you can find it on ebay etc. It’s also available in a roll. Hope this was helpful. Thanks! hi,, but what is that coloured paper covering the board?? 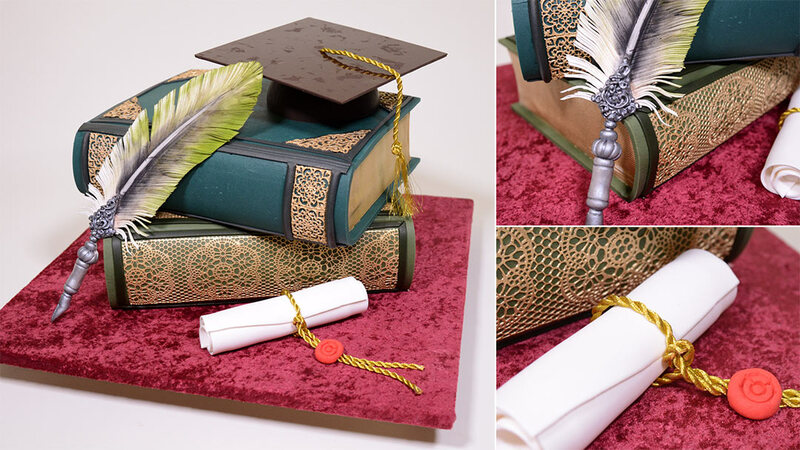 The board covered with velvet and covered again with celophane sheet to make sure the cake does not have contact with velvet. Hi Yeners. I want to ask you. 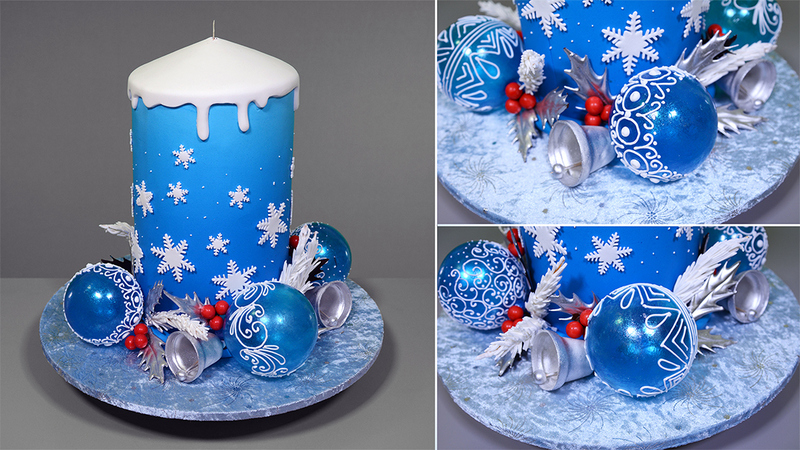 What type of plastic is the plastic you are using to cover your cake board with and make your piping bags with. 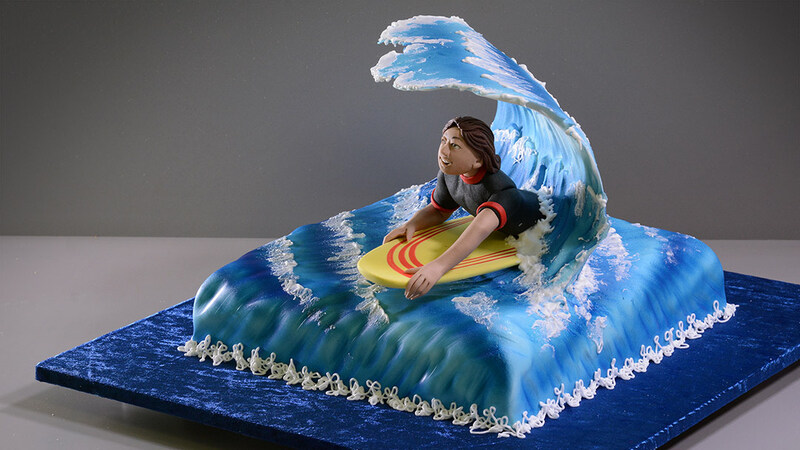 I would like to try the same method your using to cover the board with material instead of fondant. I don’t really like using parchment bag for pipping royal icing. Thanks in advance. Is a great idea. I just can’t say it enough.. your so organized and clean. I love how you work. I have OCD LOL.